You may think the comfort of an SCBA is subjective, but it’s really not. Here are 10 obvious—and not so obvious—ways firefighters should judge the comfort of their SCBA. The SCBA feels nice on your back, right? When you tried it on in the training room, it felt good. When you did some light work during the evaluation, it didn’t feel bad, did it? Try donning the SCBA and make some actual fireground movements. Bend over and twist. Reach. Run. Judge comfort on the full range of motions, not just light work in a training room. 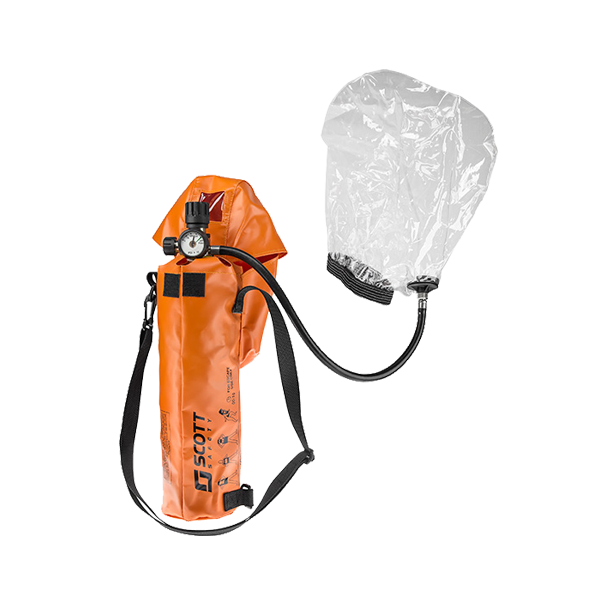 An SCBA is meant to deliver air when you probably wouldn’t survive without it. Let that sink in for a moment. You probably wouldn’t survive without it. I don’t know about you, but that sounds like a very uncomfortable situation. First thing I would think of when it comes to this issue of comfort is how comfortable I am with the delivery of that air. A sweatshirt is comfortable to wear. 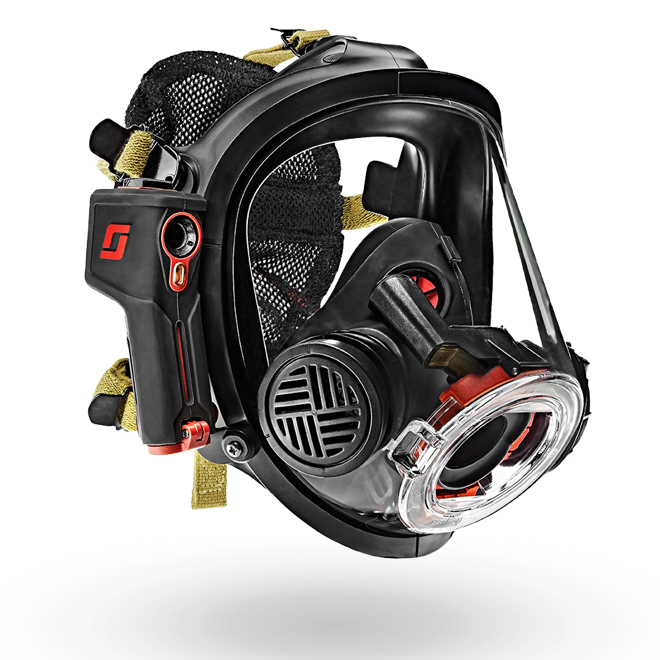 But will you still be comfortable when running into a smoky hallway with it on your back in place of an SCBA? No, you wouldn’t because you are shopping for an SCBA to deliver air to you in that hallway and a sweatshirt would not do that. 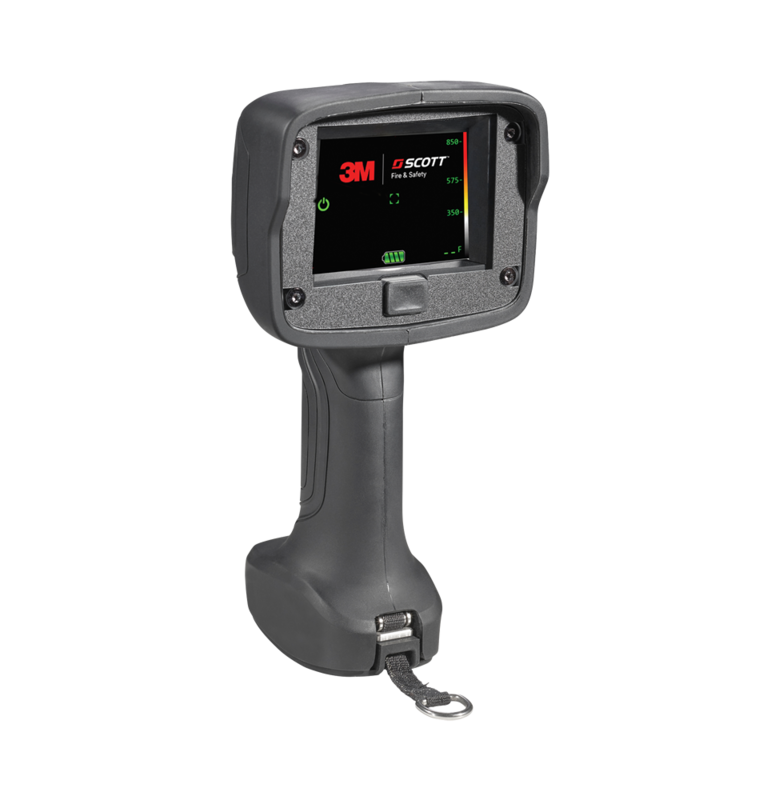 Does your SCBA notify you if you have a debris-induced failure limiting your air? 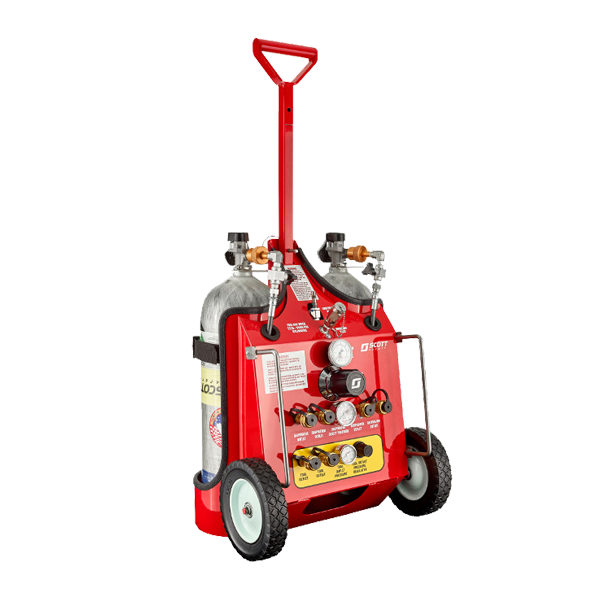 Maybe you got some material consistent with drywall filler inside your system that started to plug air flow through the reducer or plug the filter, possibly during a cylinder change when you were in a rush (not like anyone is ever in a rush doing a cylinder change on scene). 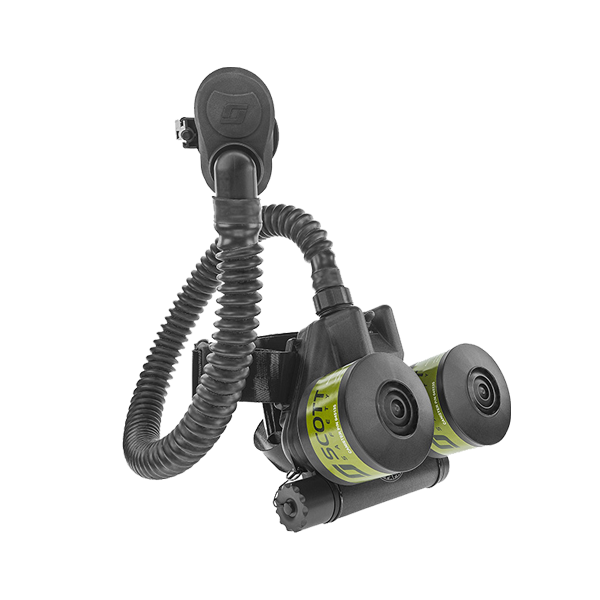 What if I told you that my SCBA was likely the only one in the world with a complete backup pressure reducer which would take over in that situation, AND NOTIFY YOU that you were starting to have a problem with air flow? Is that comforting? Imagine you and your crew were in a nasty fire and you were almost at the point where you felt trapped. Then the guy with the radio gets pinned and can’t reach his mayday button. Uncomfortable? Definitely! An SCBA should send an automatic mayday signal to the outside if you go motionless. Anyone can simply hit a button on their SCBA to alert the fireground of a possible or actual mayday, even without a radio. Does that make you feel just a little more comfortable as you approach that hallway? During the evaluation of SCBA, what if I showed you the inside of my SCBA and the size/durability of the components? Would that make you feel comfortable smashing yourself through a small opening during a profile move? What is the real cost of an SCBA? Notice the word cost and not price. Our SCBA might not be priced lower than everyone, but over the course of the life, it will cost you less to own. Does it make you feel comfortable knowing that you made a decision that the next 15 years’ worth of firefighters and officers will thank you for when their budgets get pinched even tighter? You may not care about budgets in your job, until they have to start cutting other resources you need to fulfill mandatory SCBA overhauls. Who wants to replace components just for the sake of replacing components? You have enough to worry about with your job, let alone worrying about whether you performed an overhaul to the SCBA. 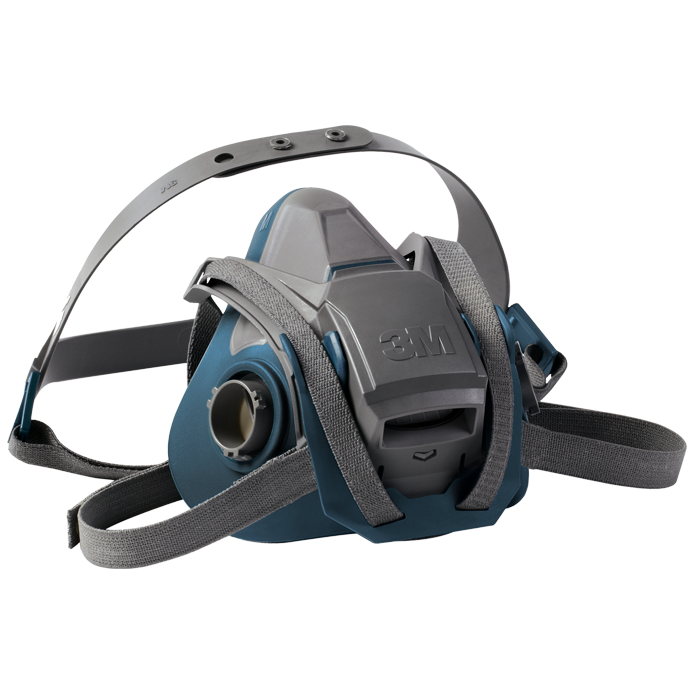 We design the SCBA to stand the test of time. We also have the finest technicians in the industry working on the best equipment, just in case something goes wrong. With simple testing procedures performed by a Scott certified technician every year, our SCBA just keep working. Speaking of our technicians, isn’t it comforting to know how often they have to recertify with us? We audit them annually, we host annual service summits, they recertify regularly, and we are constantly making sure they are up to speed and staying best in class with proper tools and education. Have you ever stopped to think where the air is going when your low air warning device activates? How critical is that air? 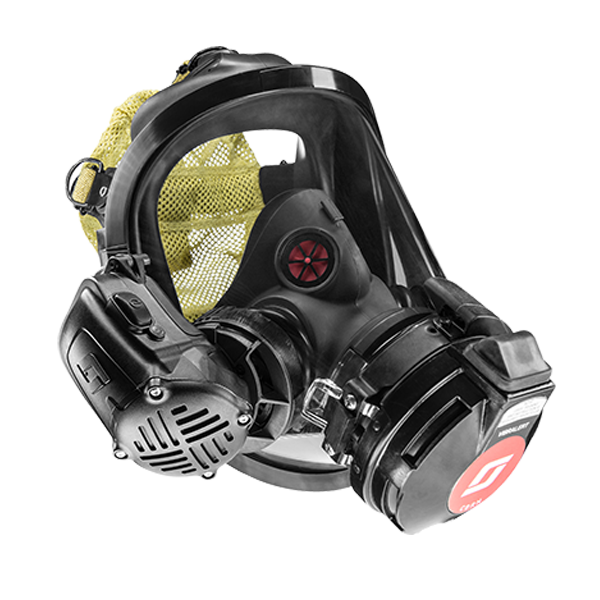 Would it make you comfortable knowing the air from the Vibralert is maintained inside of the facepiece rather than dumping directly into the ambient atmosphere? 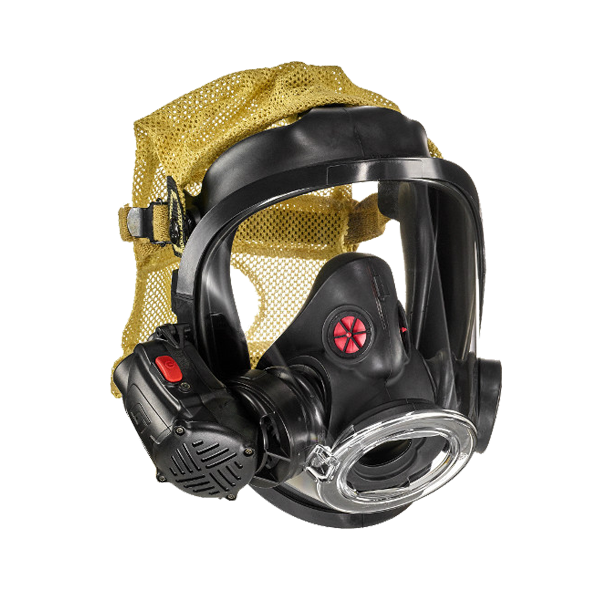 Our SCBA works efficiently so that you can work effectively… and safely might I add. 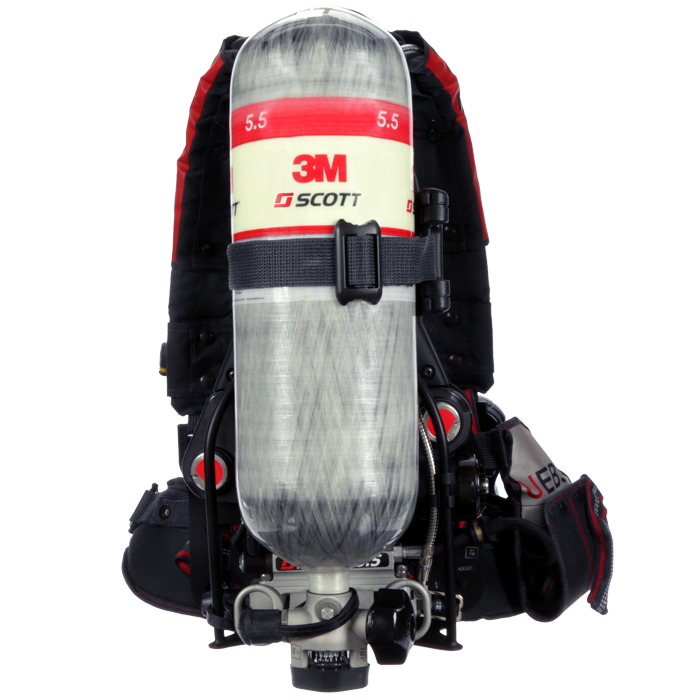 Would you feel comfortable knowing that the local fire organizations around you likely use Scott Safety SCBA? How about the national fire academies and the state/local fire training schools? Does their trust in Scott Safety make you feel comfortable? I don’t know about you, but I find comfort knowing that our SCBA are reliable, trusted, durable, and easy to use. That’s what the U.S. fire service deserves and that’s what Scott Safety builds for you.